Dr. Jain completed his basic medical training in New Delhi, India. In India, he was a trained orthopedic surgeon. 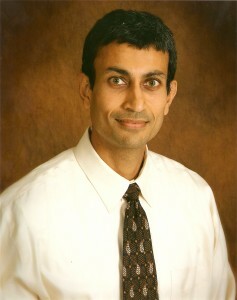 In America, Dr. Jain completed his residency in internal medicine at Southern Illinois University. He is board certified in internal medicine. Dr. Mathur completed his basic medical training in New Delhi, India. In India he was a trained internal medicine physician. In America, he completed a residency in internal medicine at Southern Illinois University. Dr. Mather is board certificated in internal medicine. 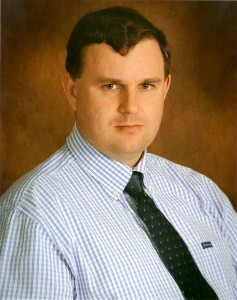 Dr. Siegfried trained at the University of Illinois, College of Medicine. 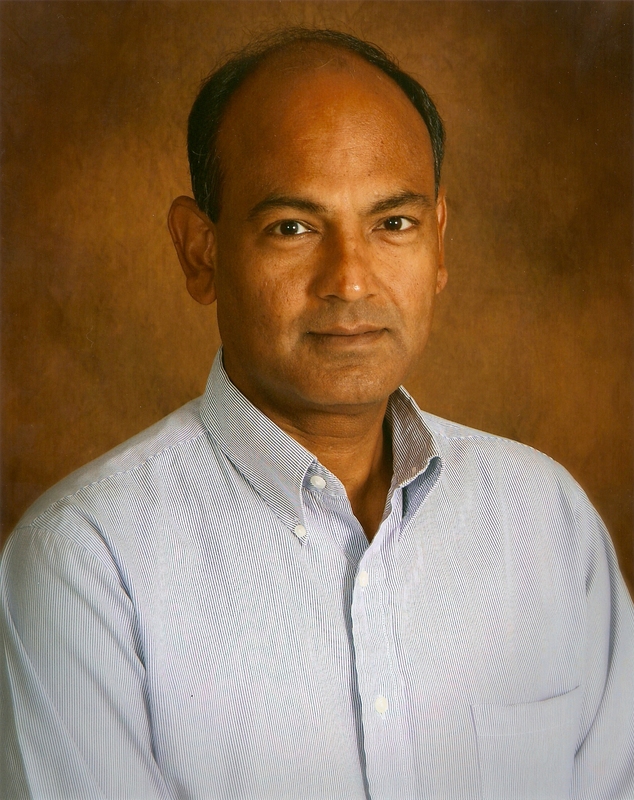 He attended a combined residency in internal medicine and pediatrics at Indiana University. Dr. Siegfried is board certified in internal medicine, as well as pediatrics.